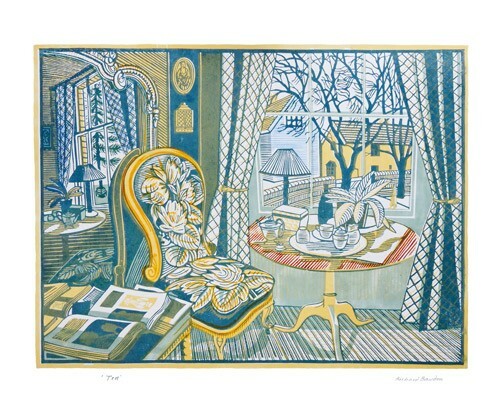 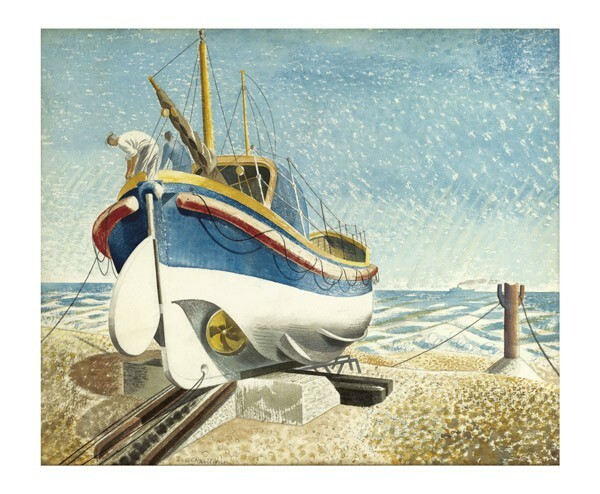 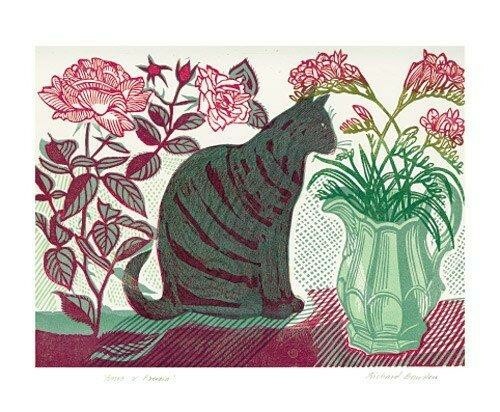 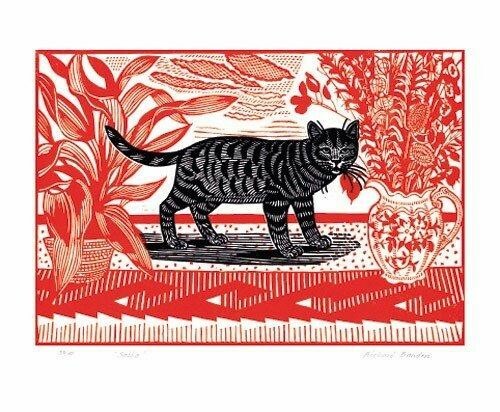 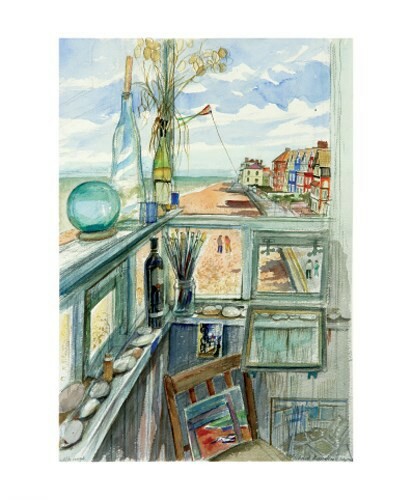 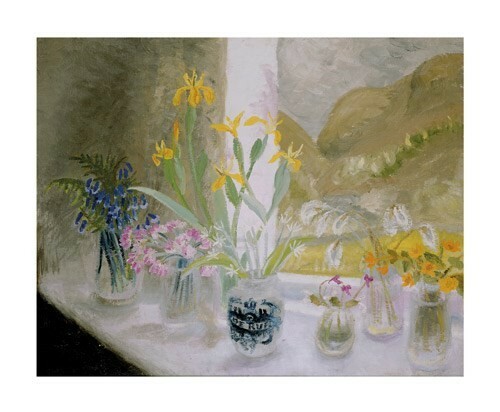 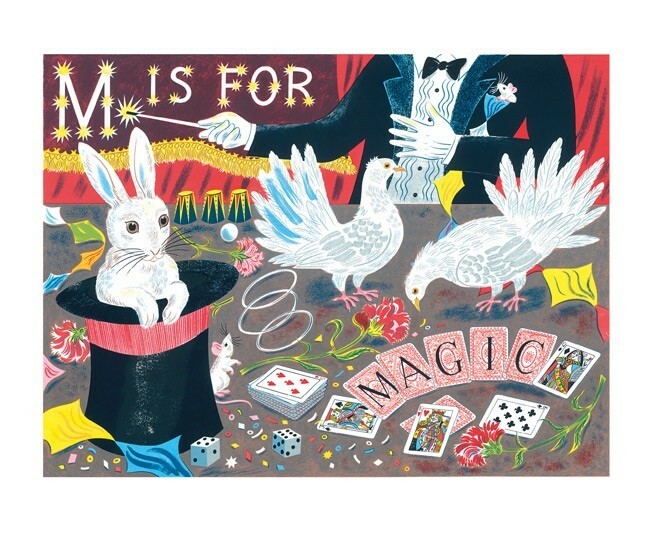 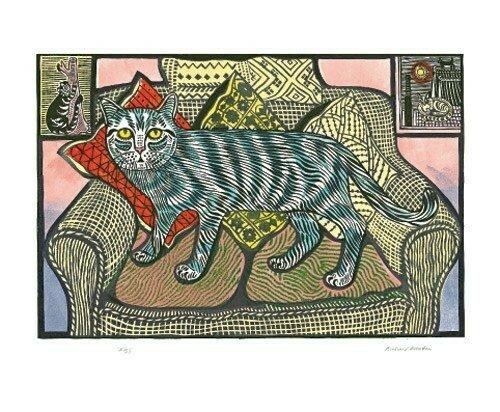 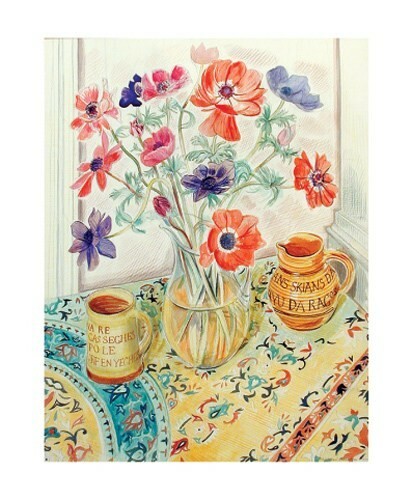 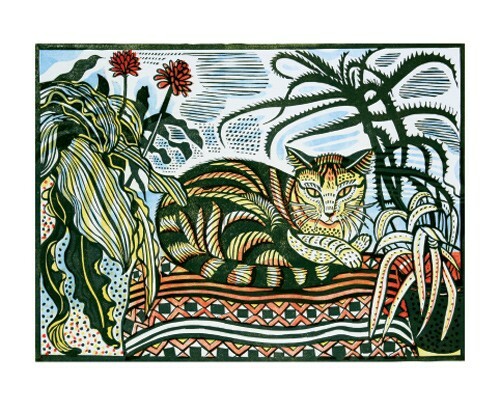 Born in 1936, the son of the well-known artist, Edward Bawden, R.A. Richard studied painting, printmaking and graphic design at Chelsea, St Martin's and the Royal College of Art. 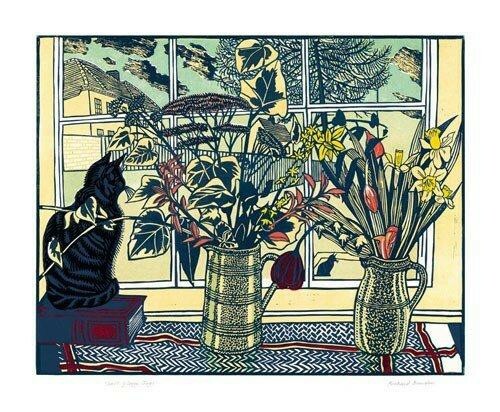 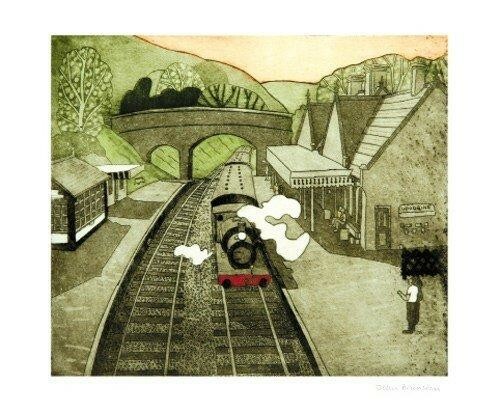 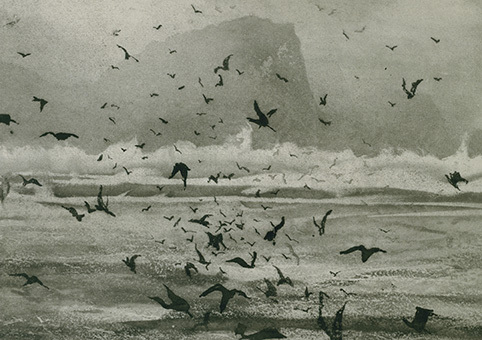 He is now a painter, printmaker and designer working predominantly in lino, etching and watercolour. 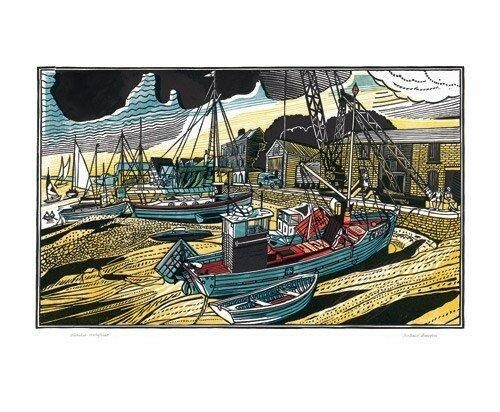 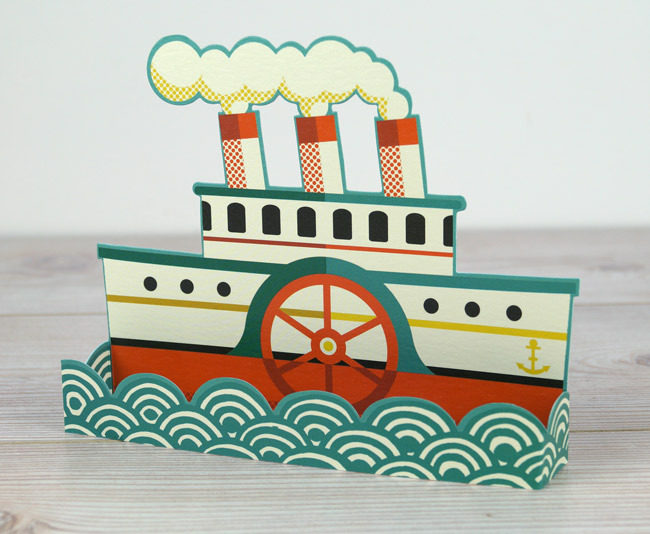 His work has a graphic, linear quality and a strong sense of craftsmanship. 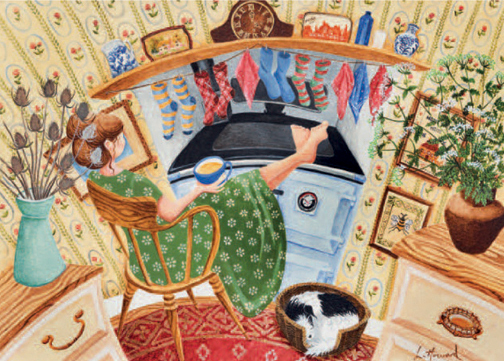 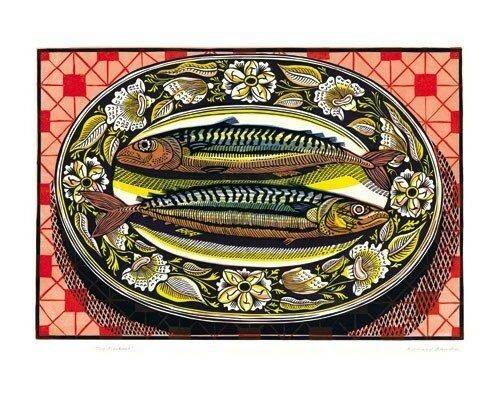 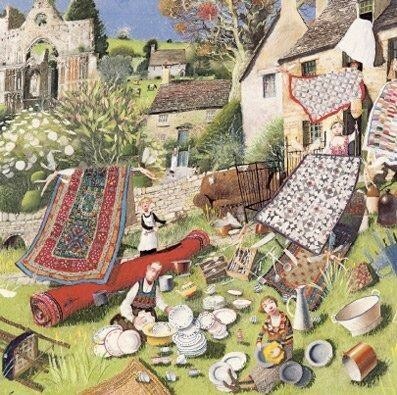 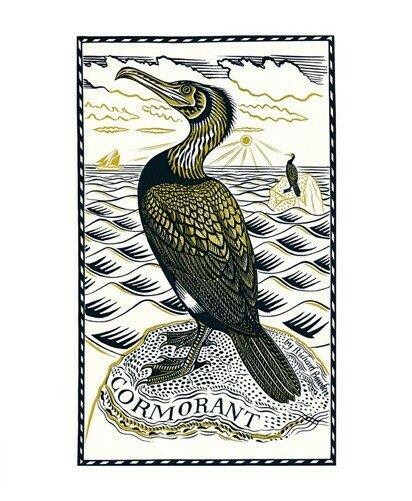 His work has included illustration, murals for restaurants, etched glass church windows and doors, a poster for London Transport, mosaics and furniture. 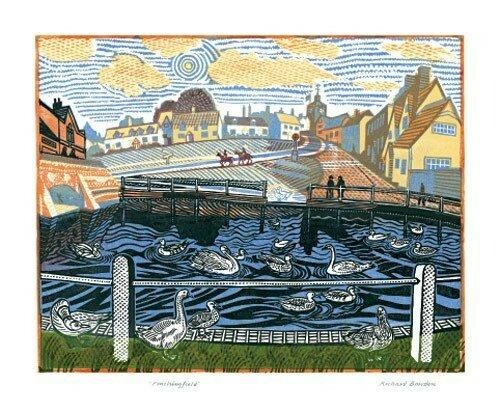 He is based in Suffolk.